If you would like to learn more about the Highlander Class, please contact us. 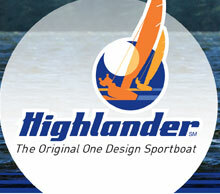 We are always looking for new members and are excited to show off the Original One Design Sportboat. Whether you're interested in day sailing, racing, or crewing, we are interested in hearing from you and getting you out on the water.